It’s moving day and now it’s time for the move. Everything’s packed and ready for transporting. But if you want to be sure you’ve done everything right, check what else you’re supposed to do on that day: Pick up the babysitter or someone else supposed to watch after the kids while moving is in progress…. This entry was posted in Moving checklist on September 24, 2014 . This entry was posted in Moving checklist on August 27, 2014 . This entry was posted in Moving checklist on August 6, 2014 . This entry was posted in Moving checklist on July 9, 2014 . 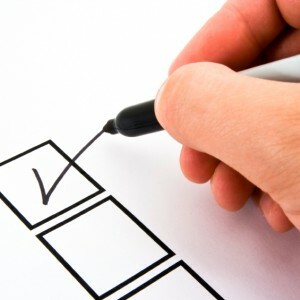 This entry was posted in Moving checklist on June 13, 2014 . This entry was posted in Moving checklist on May 19, 2014 .